The CT6 is such a cool car. The pricing, weight, and power are all matched to the 5-Series while offering the space and supple ride of a fullsize FWD-biased sedan. Like a blending of the Continental/S90 and 5-Series/E-Class, which is exactly where the Cadillac brand sits. 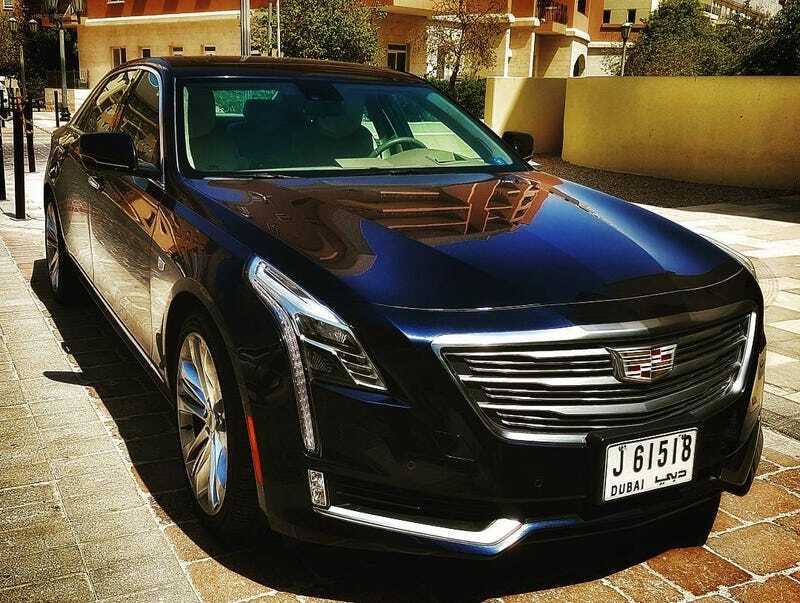 Cadillac is at the crossroads between premium and luxury and if they accept this then they’ll find out that they have the widest potential market coverage of any upmarket brand.